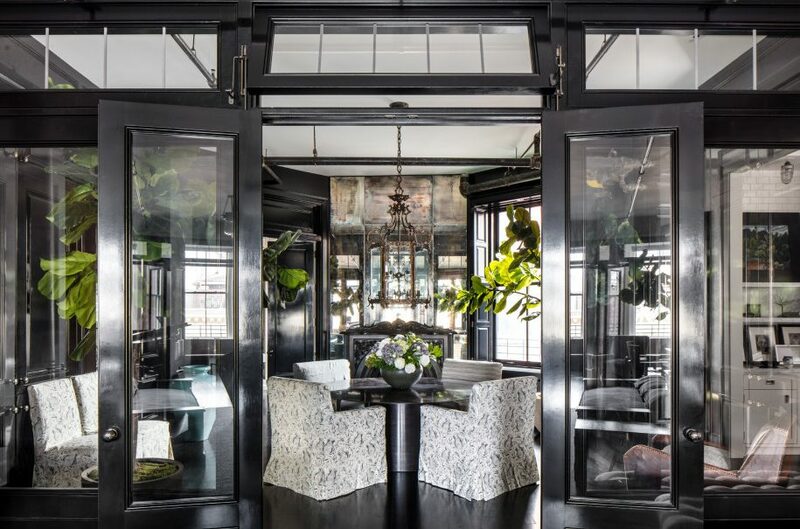 Actress Meg Ryan, whose love affair with New York City was chronicled in iconic films including “When Harry Met Sally” and “You’ve Got Mail,” has just listed her posh Soho loft for $10.9 million. 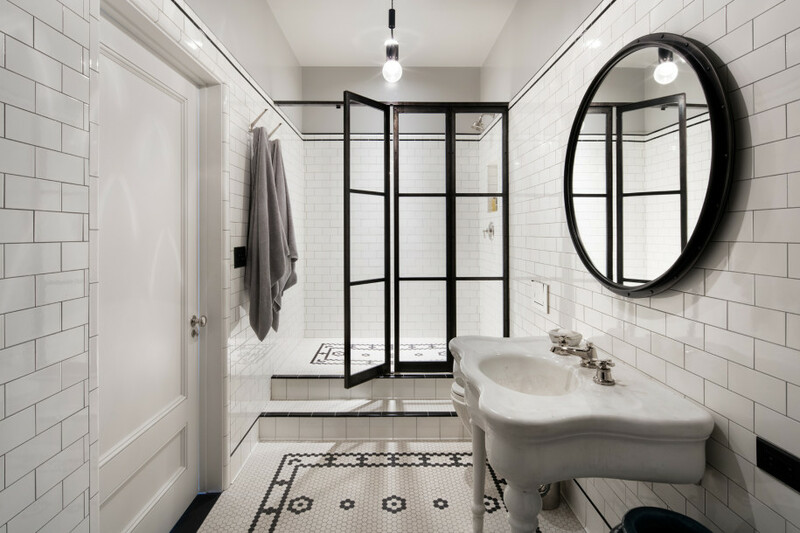 The fifth-floor, full-floor pad in a former button factory at 84 Mercer St. is a roomy 4,100 square feet. 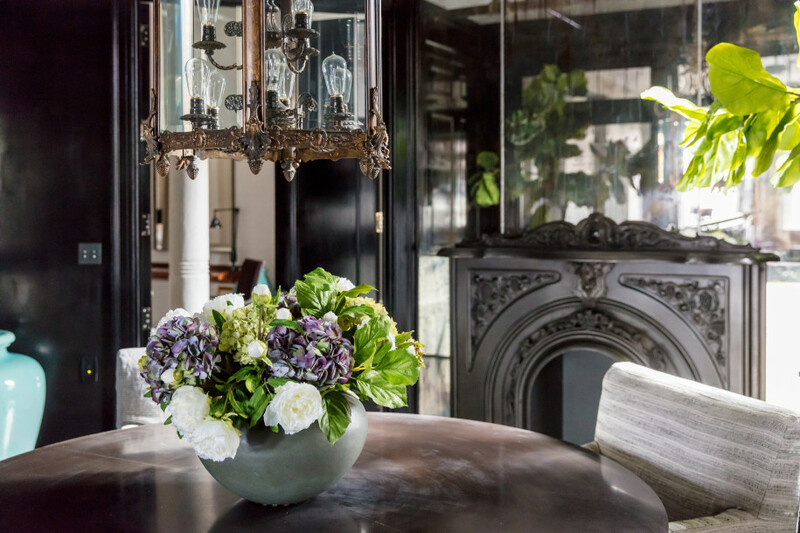 It features three bedrooms, three bathrooms, a chef’s eat-in kitchen, a butler’s pantry, a media room, a laundry room, 13 oversize windows and original details including architectural columns — along with a hefty $6,147 a month in maintenance fees. 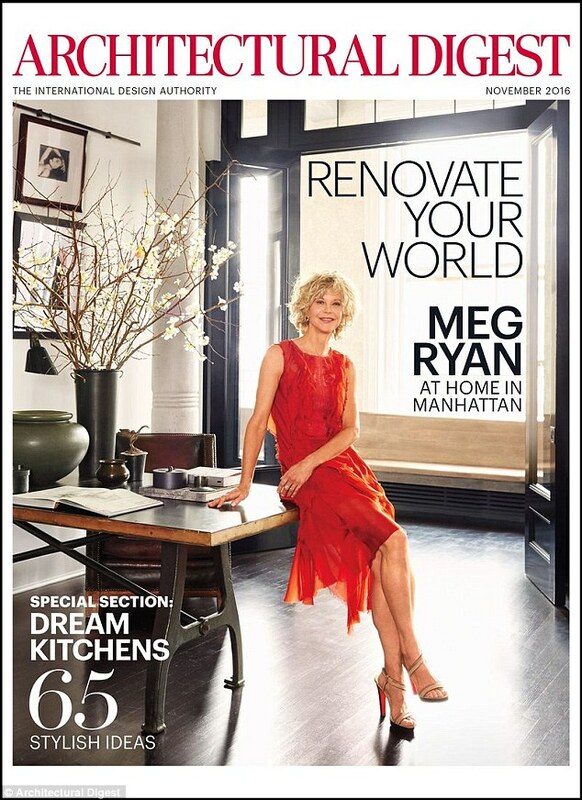 Meg Ryan appears to love home renovation, who can blame her! This was her ninth project. The 55-year-old romantic-comedy queen sold her 4,100-square-foot co-op in Manhattan’s SoHo neighborhood. 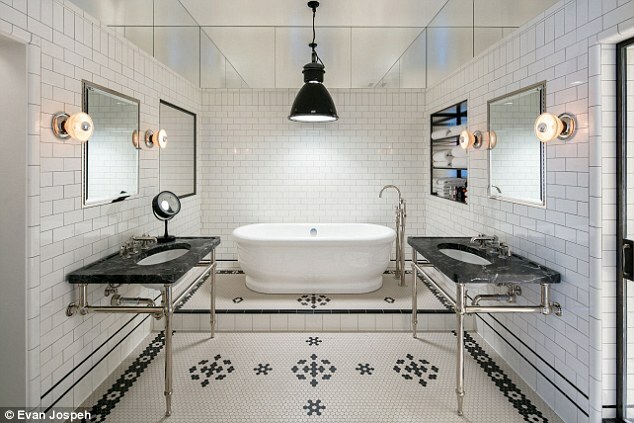 She purchased the Mercer Street property – built in 1884 – for $8M in 2014 from The Simpsons star Hank Azaria. 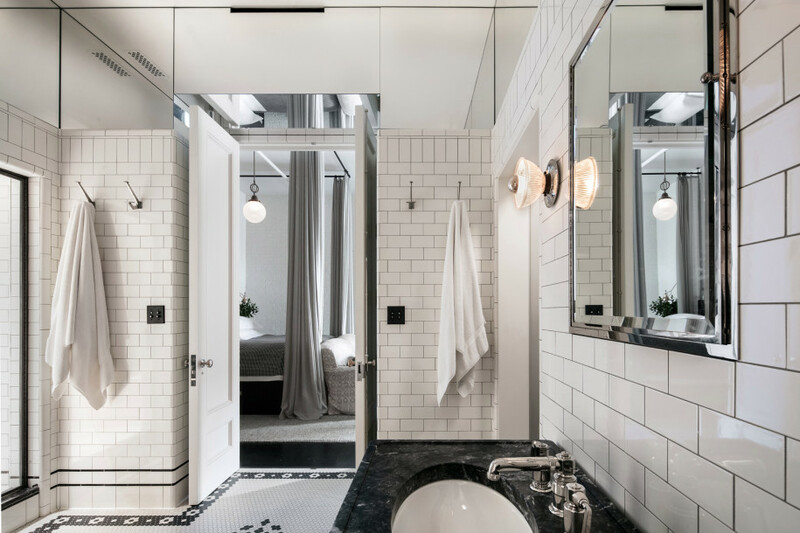 The fifth-floor, full-floor pad in a former button factory at 84 Mercer St. is a roomy 4,100 square feet. 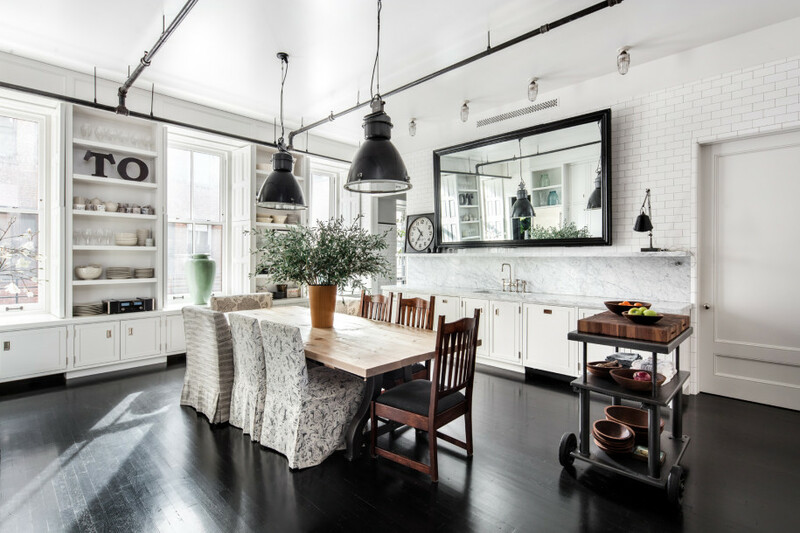 It features three bedrooms, three bathrooms, a chef’s eat-in kitchen, a butler’s pantry, a media room, a laundry room, 13 oversize windows and original details including architectural columns — along with a hefty $6,147 a month in maintenance fees. The six-story, Queen Anne-style co-op at 84 Mercer was built in 1884 on the site of the former St. Nicholas Hotel. Ryan enlisted architect Joel Barkley and designer Monique Gibson to give the former Cindy Sherman photo studio and button factory a major face lift. The new owners will be forced to dish out $6,147 in maintenance fees each month. Ryan spearheaded a major renovation. 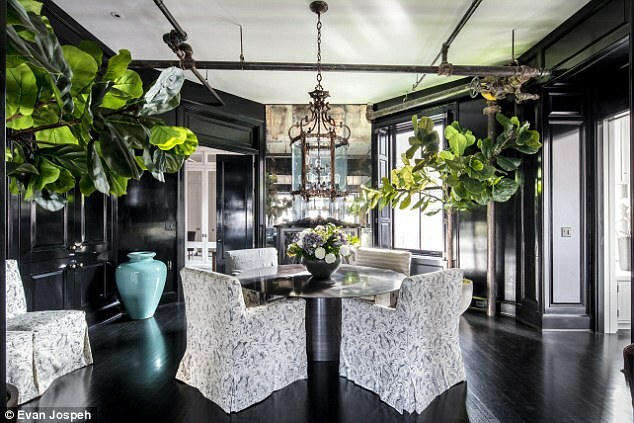 After she hired architect Joel Barkley and designer Monique Gibson, their work on the loft was featured on the cover of Architectural Digest last fall. The issue also contained a profile of Ryan’s space.